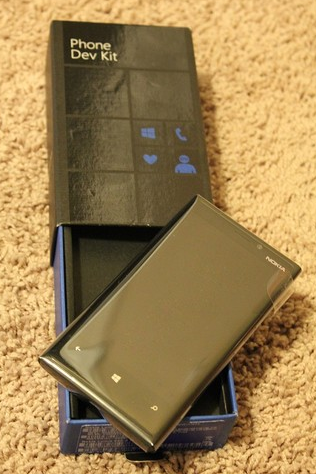 Developers who attended Microsoft's BUILD 2012 were presented with an exclusive Nokia Lumia 920 Developer Edition handset. Nokia refers to it as a one of a kind device that “they will never make again” as it features the ability to connect to a number of different carriers around the world. 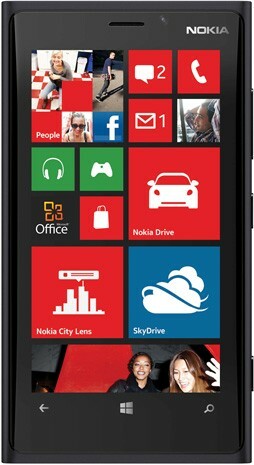 Just like the regular Nokia Lumia 920 the device will feature the same 4.5 inch HD touch display, up to 32GB of internal storage which can be expanded through microSD, an 8 megapixel PureView camera capable of 1080p HD video capture, a secondary camera for video calls and is powered by a 1.5GHz dual-core processor. However it wasn't made available in multiple colors and is only available in Black. 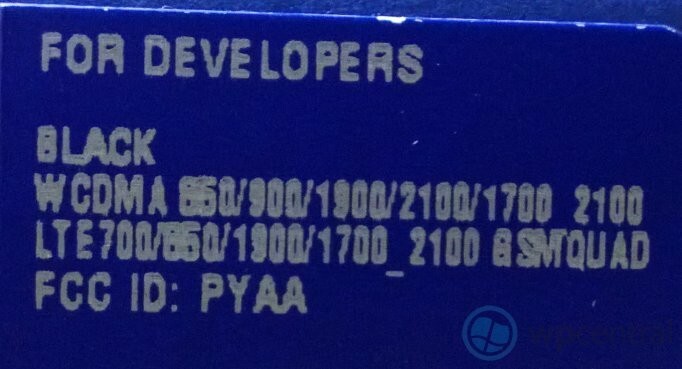 Sadly not all developers want to hold onto this unique and device as one has made its way to eBay, selling for a whopping $1,199 All I can say is I wish Nokia had more of these handsets to hand out.